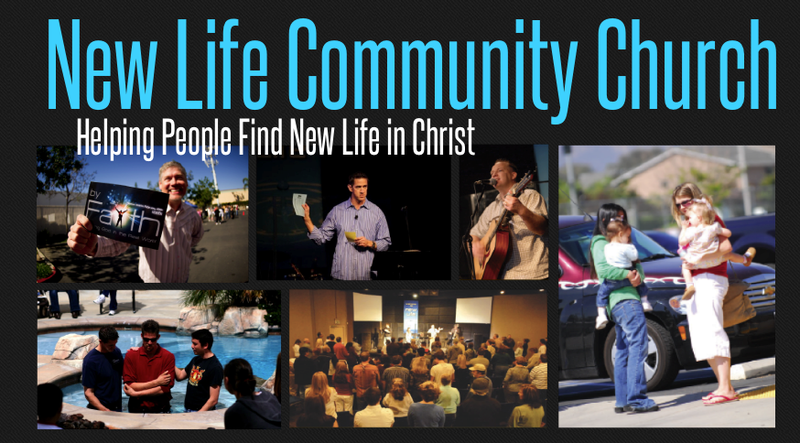 There are over 400,000 people within driving distance of our church and many of them need to hear about Jesus Christ. Will you play a part in helping share Christ’s love? Between now and Fall we want to reach out to our community. Here are some practical ways you can play a part. 1) Take advantage of everyday opportunities to point people to Christ. Let your light shine through your everyday conversations and actions. Let people see that Christ is real in your life. 2) Invite someone to church on Easter – Invite someone to Easter Sunday on March 27th. A personal invitation can be a powerful tool that God uses to share His love. 3) Help spread the Word on Facebook – Each time we start a new series, we post an invitation on Facebook. Help spread the word by hitting the “share” button when the post shows up in your Facebook feed. 4) Pass along an Invite card – When a new series comes around our church usually puts invite cards in the bulletin. Hand a card to someone you know, or place a card in a public place, maybe a bulletin board at work. 5) Help us reach out via mail and web – From time to time our church mails invitations into the community. The cost for the mailing breaks down to about $15 to reach a hundred homes. Other times we use online methods of outreach. You can play a part by making a special gift to help with our next community outreach. 6) Pray for our church to reach people for Christ -Take time this week to pray that God would use our outreach efforts to reach people for Christ. Interested In Serving On Our Tech Team? Would You Like To Pray For Members Of Our Church? Are You Interested In Serving On Our Tech Team?